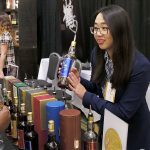 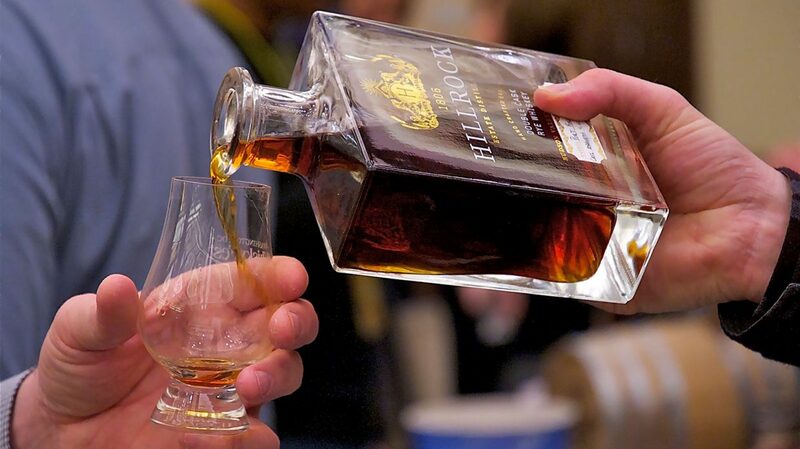 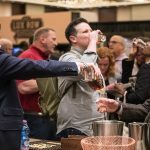 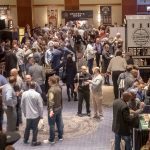 WhiskyFest New York takes place December 4th, and with over 475 pours on offer, the only difficult part of the event is choosing what to taste. 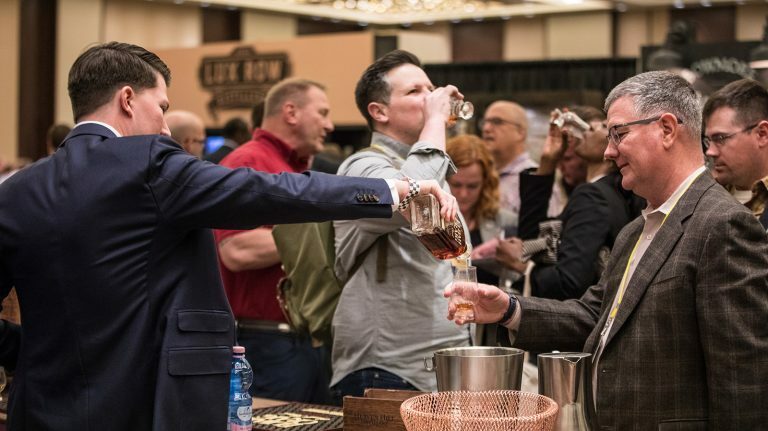 Many attendees structure their choices around a single style, like scotch or bourbon, while others choose to focus on what’s new. 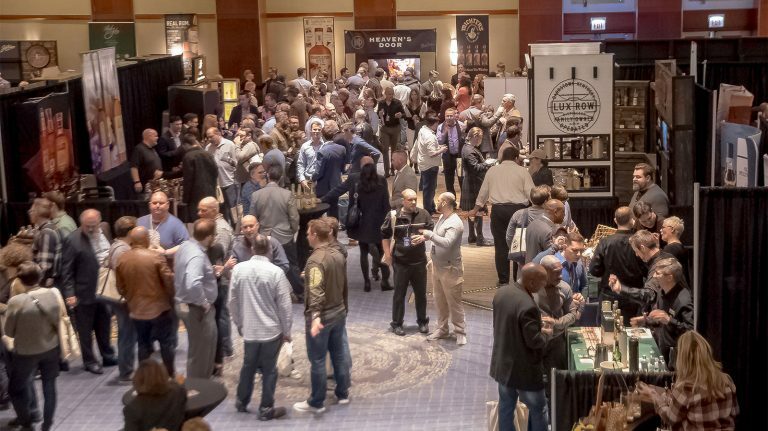 If you aren’t sure where to start, read up on our strategies for making the most of your evening—or simply let this list be your guide. 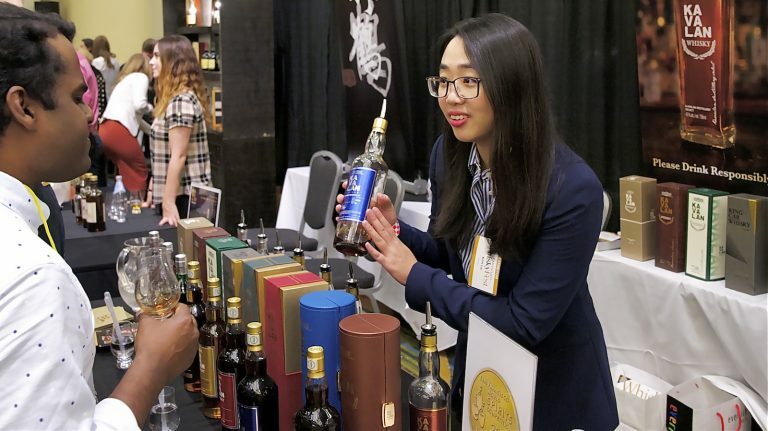 And don’t forget that when you’re ready to take a break from the floor, there are a dozen seminars packed full of whisky education and rare drams—the perfect way to get off your feet while continuing the evening’s fun.